The project included construction of a new northbound I-405 on-ramp at Wilmington Avenue, existing ramp modifications and traffic signal synchronization. 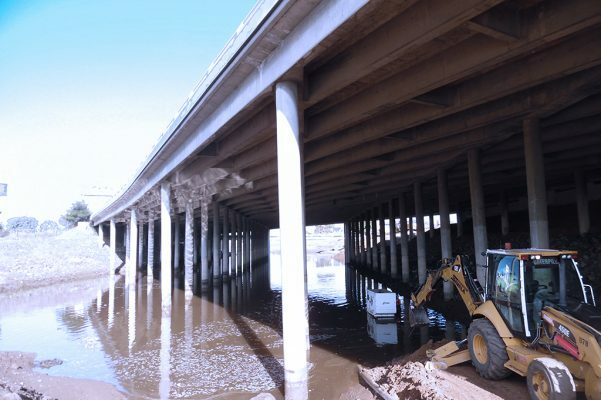 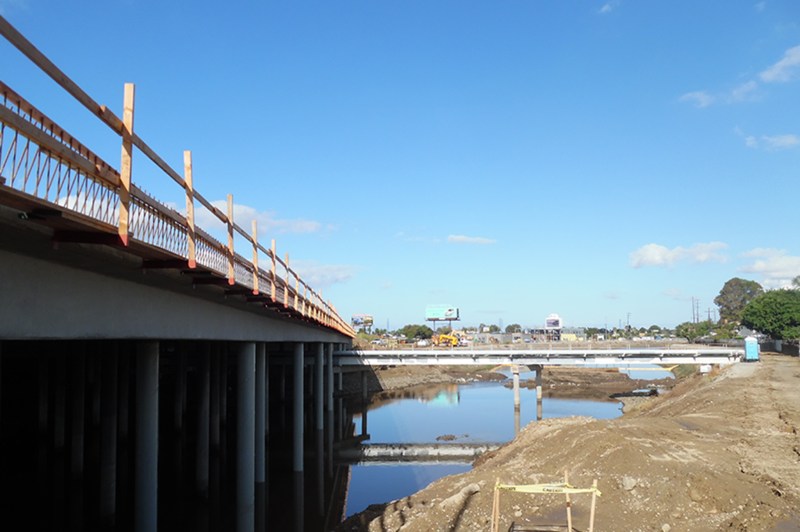 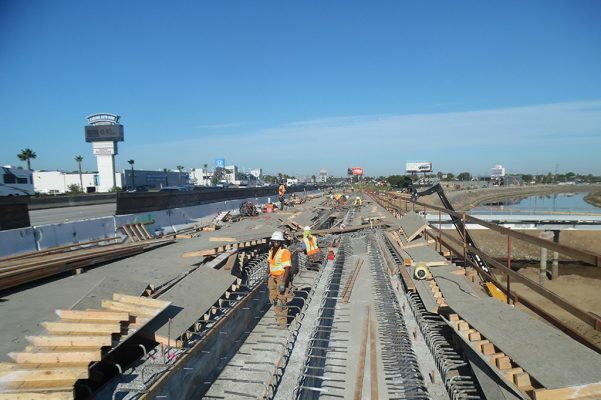 The project also included widening the northern portion of the existing Dominguez Channel Bridge with an 8 span cast-in-place reinforced concrete box girder, approximately 420 feet long and 10 feet wide, and supported on cast-in-steel- shell concrete piles. 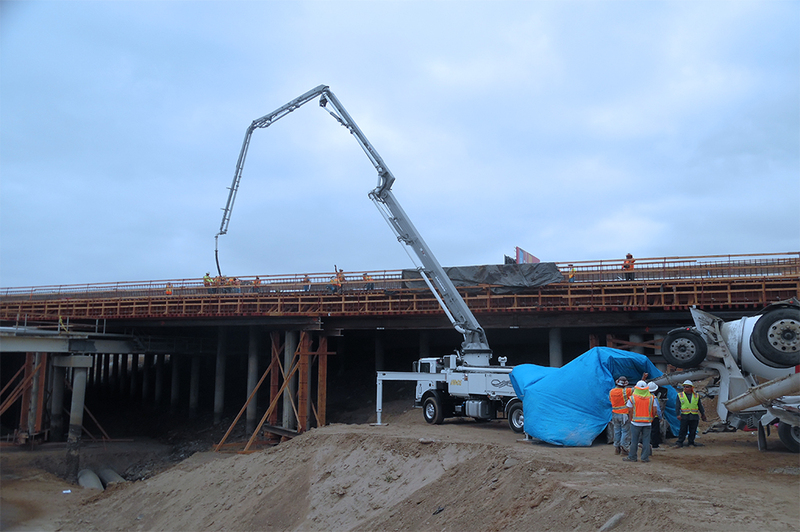 CALTROP provided Structure Construction Inspection Services as a subconsultant to Hill International.